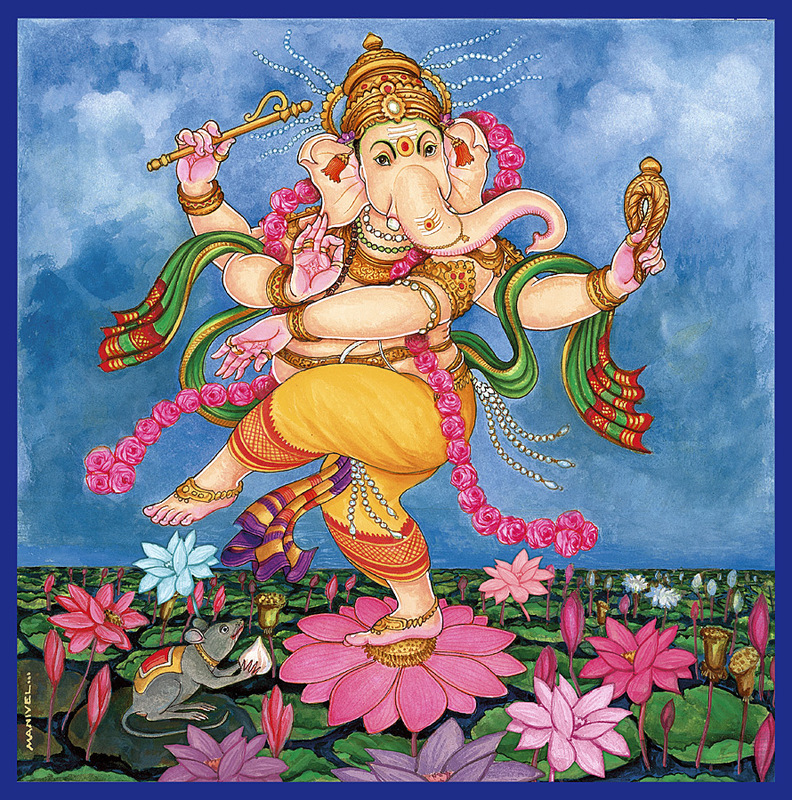 What do we really know about Ganesha? That we ought to chant his name prior to any important work or prayer, he is bestowed with a head of an elephant, and is often portrayed with having a large belly and not a taut mid riff like other Gods. But the fact is that these unique body parts describe Ganesha`s character and the qualities that humans should adopt for spiritual growth. An elephant has the ability to uproot strong trees and even pick a fine blade of grass. Therefore, Ganesha`s trunk symbolizes that a wise being has the ability to be strong as well as skilled to identify good from bad much like the white swan which can segregate milk from water. His large ears mean that he listens to the prayers of every single person devoted to him. His four hands too have an amazing meaning attached to them. His lotus bearing hand symbolises enlightenment. Another hand that holds a hatchet symbolises that enlightenment cuts off all bonds of attachment with the material world. The third hand carries sweetmeats which imply the sweet gains reaped by practicing good deeds. As Bhagwadgita makes it clear that a person should always focus on the karma and not the fruits of it, Ganesha is never shown enjoying the dessert he holds in his hands, thereby making it clear that he is not attached to the outcome of his good deeds. His fourth hand is seen in an `Aashirwad Mudra` or the blessing pose. This means that an ideal person always wishes for societal well-being. Ganesha is also depicted with his one foot down on ground and the other one resting on his knee. This symbolizes that the enlightened person lives on earth without any attachment to material life. The reason why Ganesha rides the back of a rat is because rat stands for greed and the mind of a wise being should control his senses rather than getting controlled by them. An ideal person should master his senses to enjoy a wholesome existence is the message Ganesha gives. A person embodying such qualities becomes the near and dear of the Supreme God — Shiva and Parvati — the parents of the Universe and of course, our dear deity Ganesha. Another interesting story of Maria Wirth, a person born and raised in the West who embraced Sanatana Dharma as her religion. Maria has a very inspiring blog which is truly worth visiting. The Superman Pose is similar to a flying superman high in the air. This is where this yoga posture gets its nickname. Sanskrit name of this asana is Viparita Shalabhasana. This posture is particularly helpful in strengthening your lower back muscles. Also works at the mind level – when you take off, you can’t but stay in the present moment. Even if you want to, you can’t think about any problem! 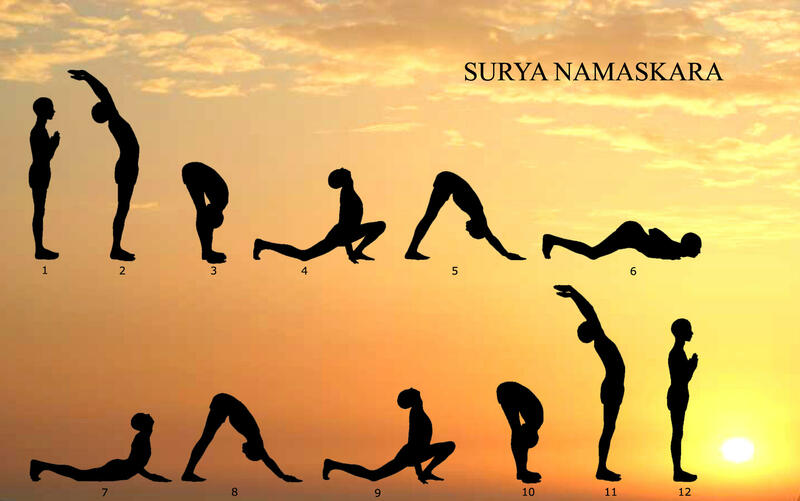 In the Padma Sadhana sequence, Superman Pose (Viparita Shalabhasana) forms the fifth pose, after Bhujangasana (Cobra Pose). Yoga practice helps develop the body and mind bringing a lot of health benefits yet is not a substitute for medicine. It is important to learn and practice yoga postures under the supervision of a trained Sri Sri Yoga teacher. 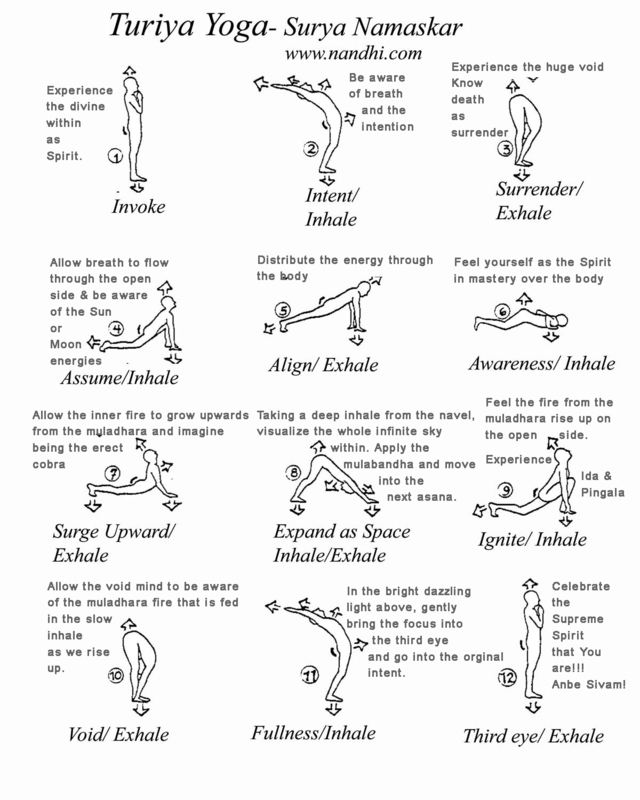 In case of any medical condition, practice yoga postures after consulting a doctor and a Sri Sri Yoga teacher. Find a Sri Sri Yoga courseat an Art of Living Center near you. Do you need information on courses or share feedback? Write to us atinfo@srisriyoga.in.